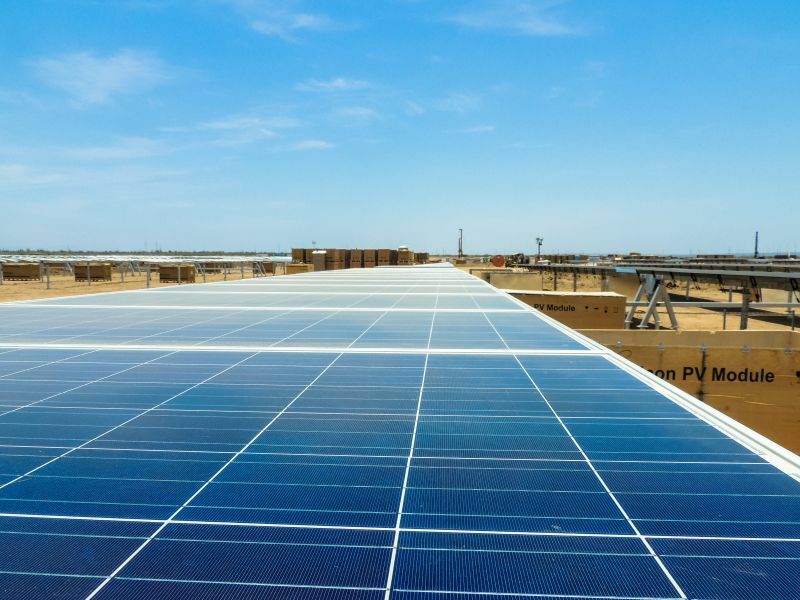 South Pole Group's Aura Solar I is one of the largest photovoltaic energy projects in Latin America and has just been listed as the region's first ever I-REC project. The International REC Standard (I-REC Standard) is an international standard for issuing, tracking and redeeming renewable energy certificates in countries where voluntary tracking systems do not yet exist. "We are very proud of this achievement. With one of the most significant solar plant installed capacity worldwide, Aura Solar I will contribute to further growth in the Mexican renewable energy market," says Ana Terroba, Country Director Mexico at South Pole Group. "By replacing fossil fuels use, the project significantly reduces emissions and helps mitigate the environmental risks of the transport of hydrocarbons into the delicate ecosystem of the Gulf of California." Aura Solar I is located in La Paz, the capital city of the Mexican state of Baja California Sur. Aura Solar I has an installed capacity of 39 MW and is one of the first large scale solar photovoltaic plants developed in Latin America. The plant generates about 80'000 MWh of clean electricity per year meeting the energy needs of approximately 164'000 people or 65% of the population of La Paz. The solar power plant is an important trigger in the clean energy revolution in Mexico. It is part of the wider initiative "Iniciativa Aura Solar", which aims to develop successful large-scale photovoltaic projects that can capitalise on Mexico's high solar potential. "In line with our commitment to energy, sustainable environments and consumers in all regions, we are thrilled to have Aura Solar registered as the first Latin American project ever listed in the International REC Standard program and to promote consciousness within the Mexican renewable sector," says Hector Olea, CEO of Servicios Comerciales de Energia, the Aura Solar project owner. This project allows corporates to support the transition to renewable energy in Latin America. By using renewable energy, corporates can reduce their scope 2 GHG emissions. The tracking scheme of I-RECs ensures that this engagement can be used in various schemes such as RE100 or the GHG protocol.